Alex Kostiouk snapped this picture of a 1967 Shelby GT500 this weekend. 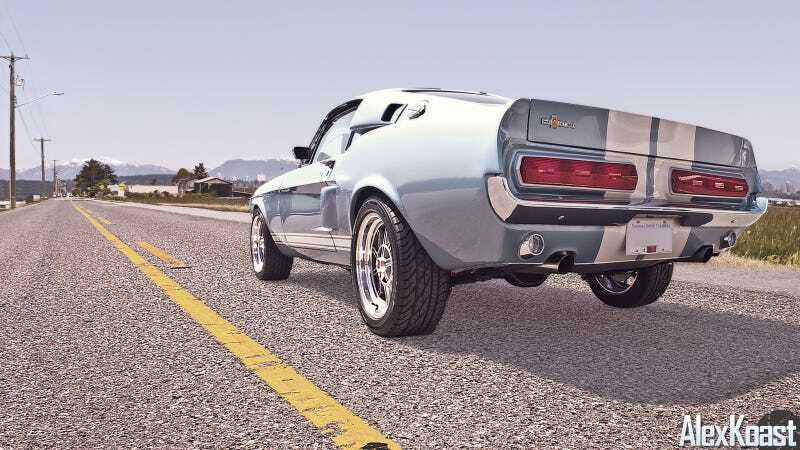 It's a fine example of American Muscle, American Roads and Americana. RIP Carroll.